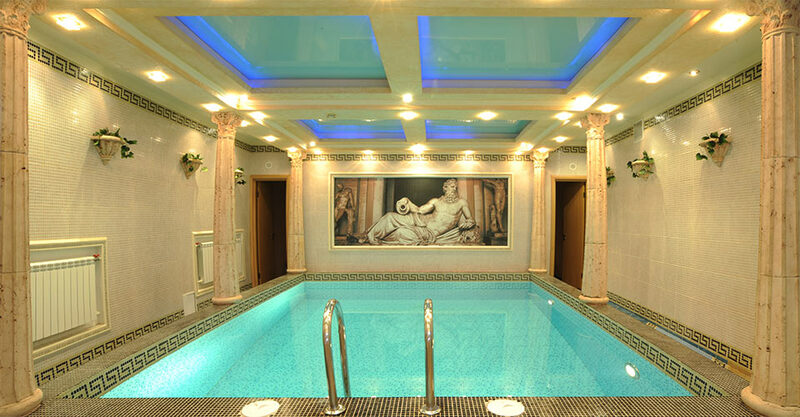 We have a great offer – relax in the Sauna of Business-hotel ”Sibiria”! If you plan to stay at the Business-hotel, you can relax in the Finnish Sauna with pool! Discount 15% from the basic rate is valid the whole October if booking Sauna for 5 hours.